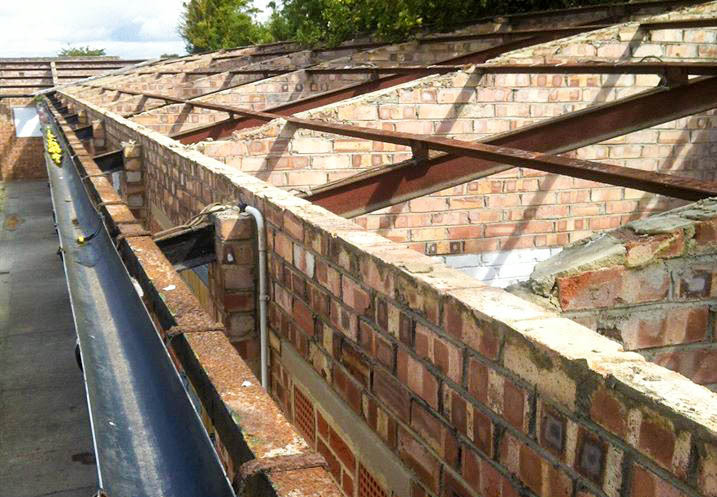 WE REMOVE BOTH LICENSABLE AND NON LICENSABLE ASBESTOS CONTAINING MATERIALS. 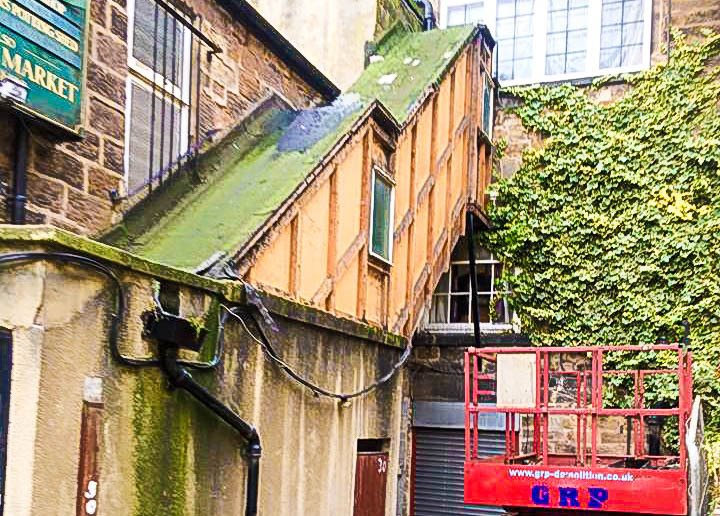 GRP is an asbestos removal contractor with many years of experience in the surveying, encapsulation, removal and disposal of asbestos materials from a considerable variety of buildings, including industrial buildings, residential buildings and fire damaged structures. 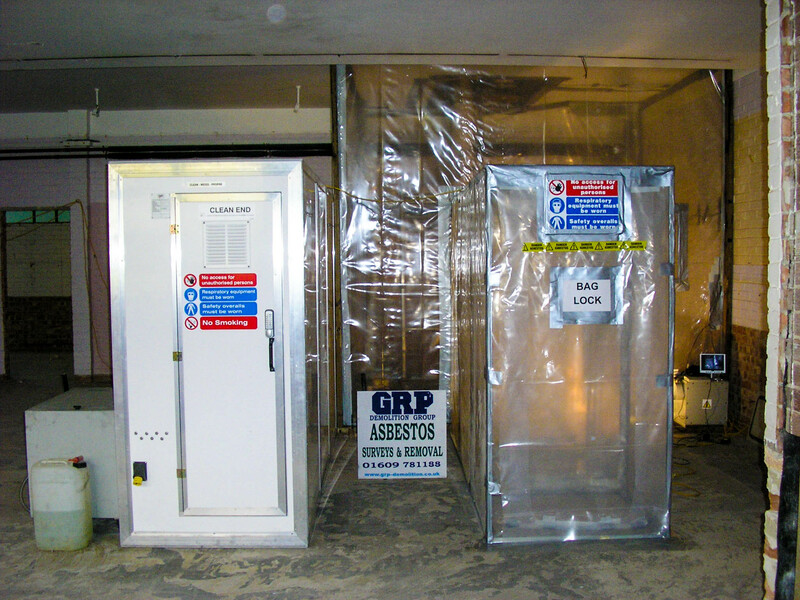 GRP operates with trained teams, specialising in the removal of all types and forms of asbestos in full compliance with current statutory requirements. 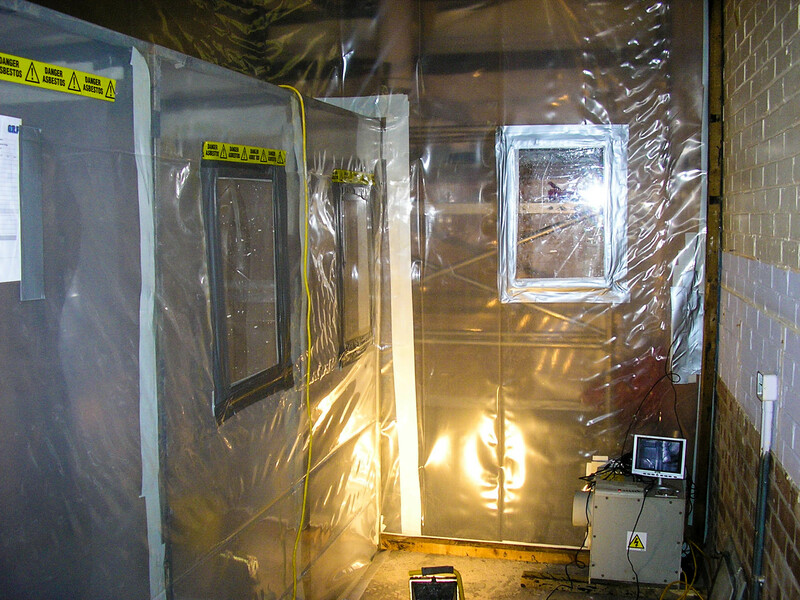 GRP currently holds a Hazardous Waste Carrier’s Licence. 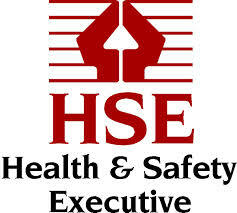 Our Health and Safety record demonstrates our commitment to wellbeing for our personnel, clients and the general public. 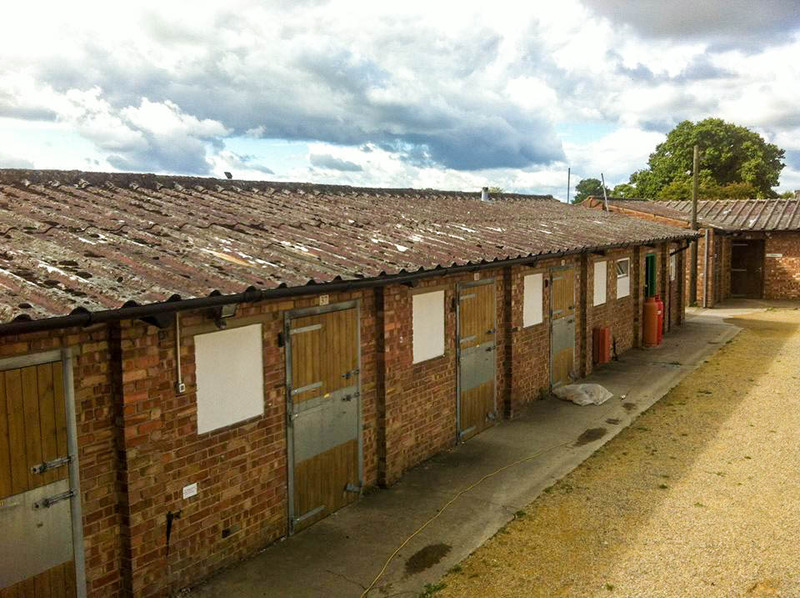 We use CCTV systems for enclosure monitoring, to ensure high standards of work. 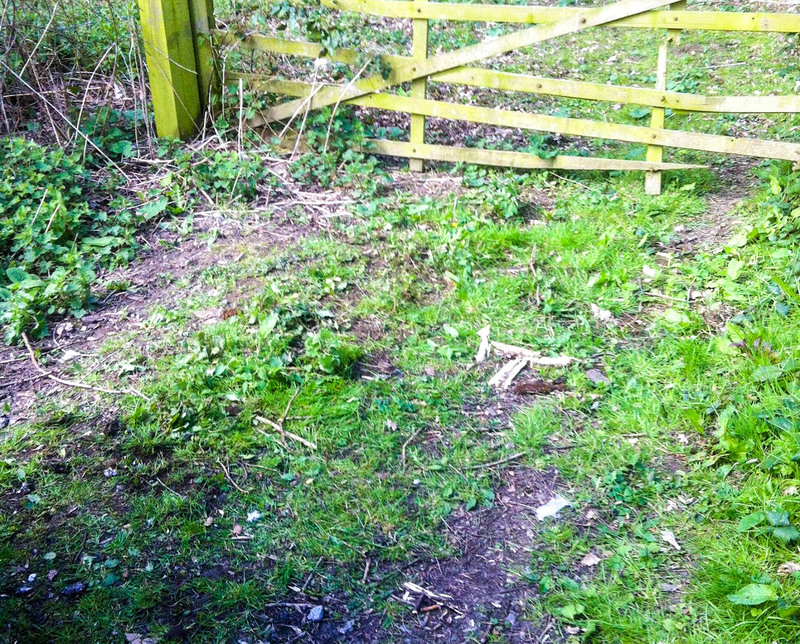 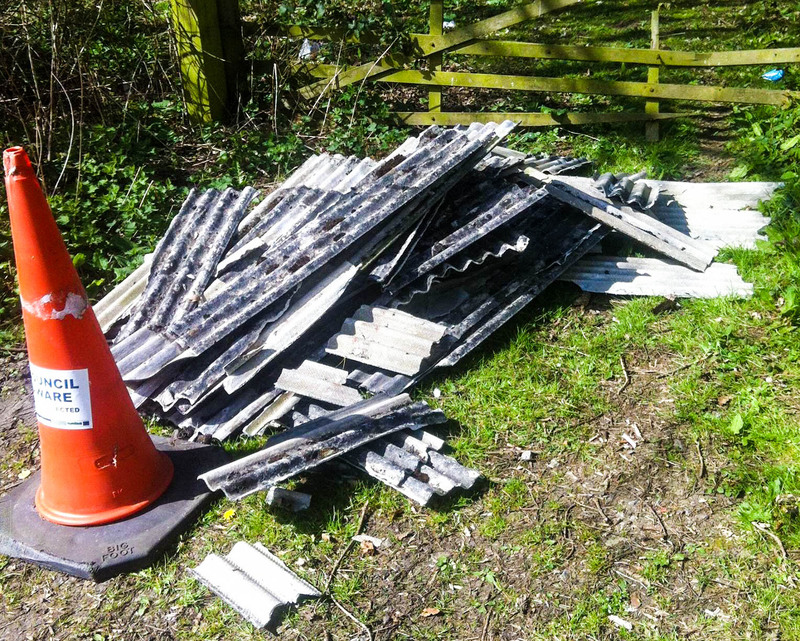 GRP are employed by Hambleton and Richmondshire councils to remove fly tipped asbestos from their respective areas. 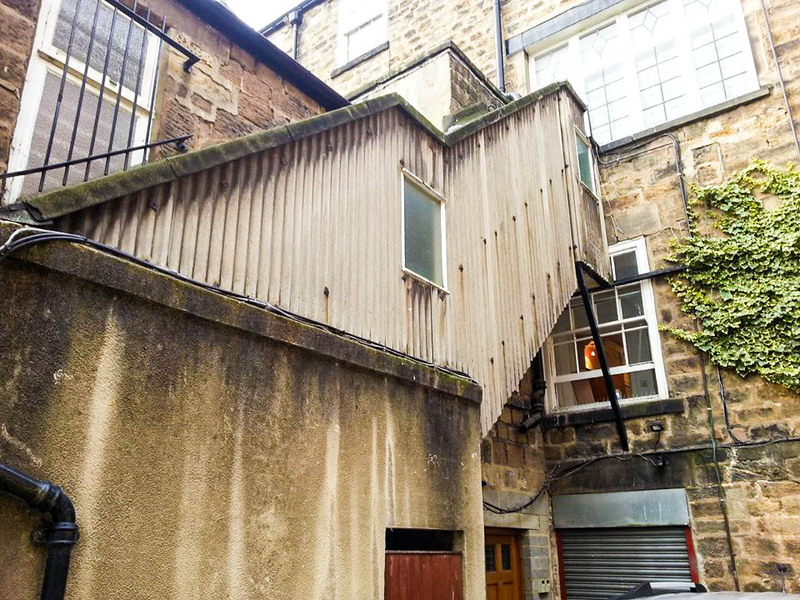 Inhalation of fibres from asbestos products is a serious hazard to health. 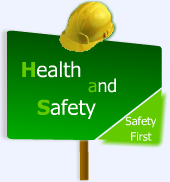 Inappropriate handling can also constitute a major hazard to health and the environment. 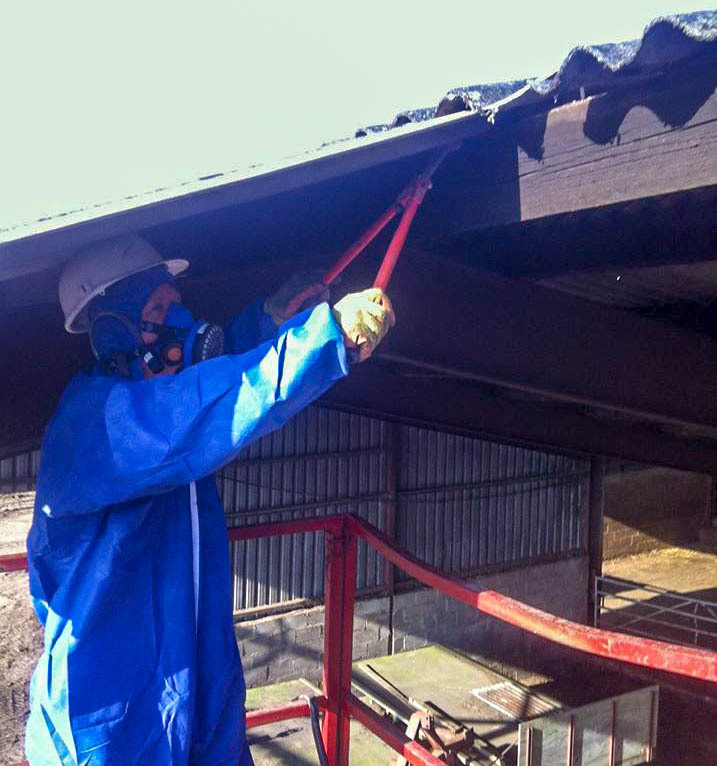 GRP carefully control the handling and disposal of asbestos to ensure protection of these hazards, with the complete process being carried out in accordance with the Health and Safety Executive regulations. 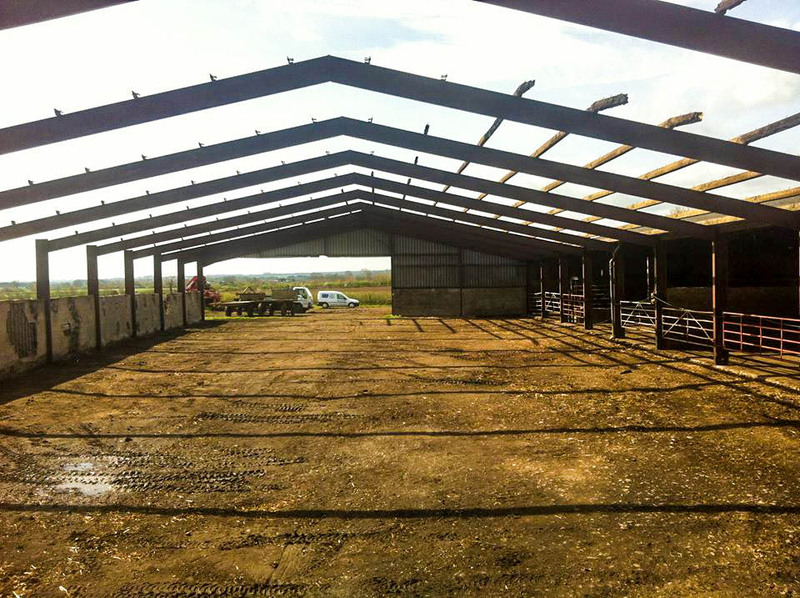 We can quote for any project from a small garage roof to a large industrial site. 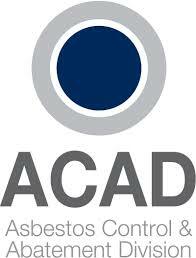 Our management team are always on hand to offer advice regarding asbestos issues.